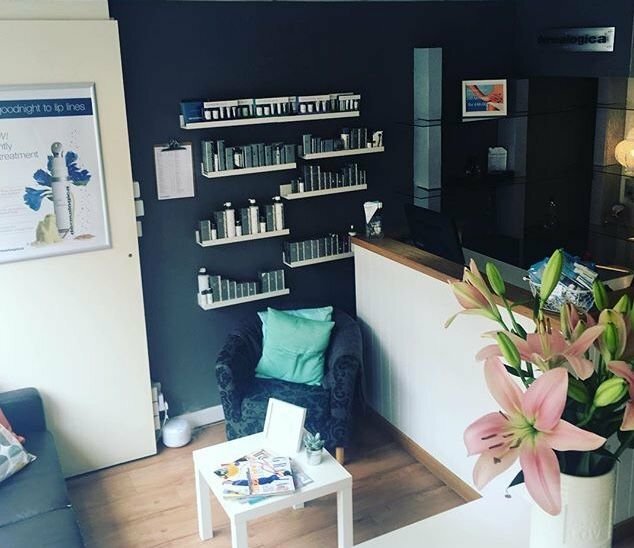 Hush Beauty is located in the market town of Hitchin, Hertfordshire. We are dedicated to delivering the finest beauty therapies in a warm, friendly and inviting atmosphere where the most important consideration is "you". We are committed to delivering the highest standard of service and our focus is identifying your individual needs and delivering personalised treatments to ensure you get the most out of your experience. Talk to us now and let us show you what can be achieved with just a little bit of.... Hush.